To order add to Cart then give custom design details etc. 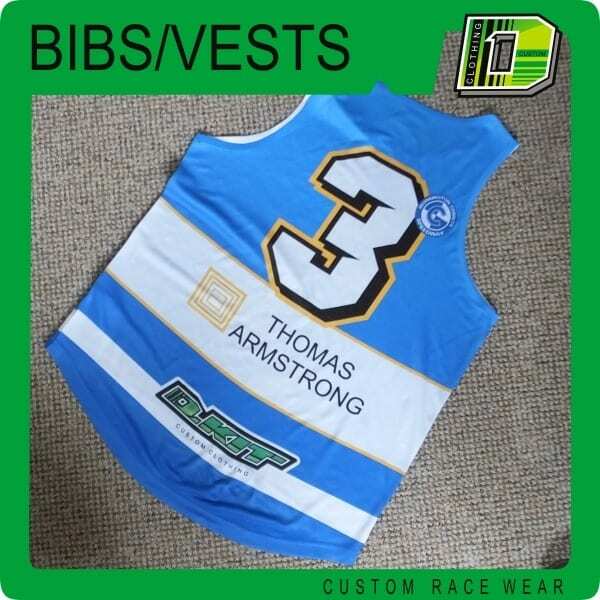 Order Bibs / Vests. We can make any size bib to suit your needs. Suitable for Supermoto, or as a sample before purchasing a large quantity.